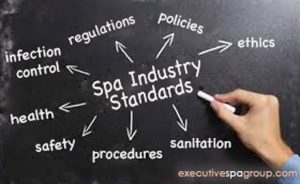 Canadian spa industry standards, regulations, policies, procedures, ethics, health, safety, sanitation and infection control guidelines are examined. Operational requirements are discussed including proper preparation and handling of instruments and equipment, as well as all esthetics procedures. Additionally, Disinfection Types and Actions are addressed to help you ensure your spa is in compliance with Canadian industry standards. 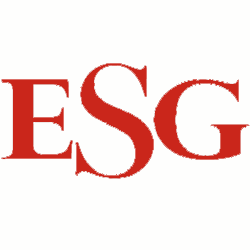 Esthetician Health and Safety is discussed to ensure protection from disease and infection. ONGOING CALL US TO REGISTER OR REGISTER ONLINE.